We put our competitors' prices to shame! 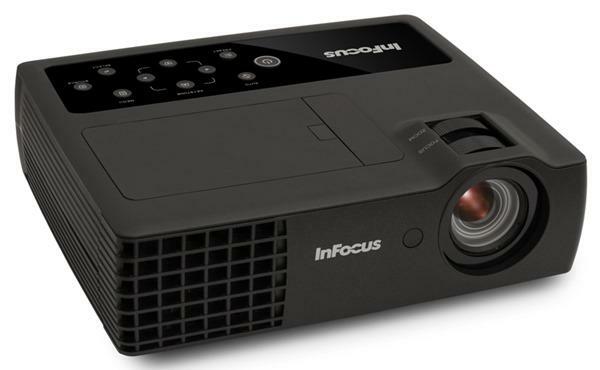 Guaranteed best prices in Canada on all our projectors and other home theater video, audio, seating and accessories. Authorized Canada dealers for Epson, JVC, Sony, Panasonic, BenQ and Optoma Projectors. Free expedited shipping! In Stock Now! 30 day no-hassle guarantee and FREE lifetime tech support from projector experts.We are an authorized JVC dealer.